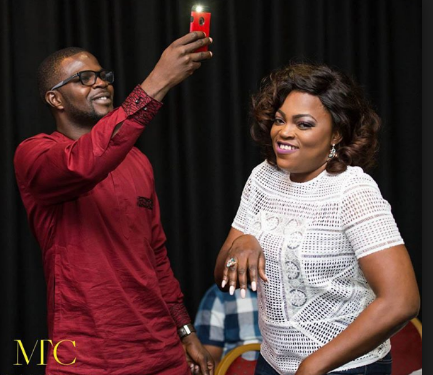 Funke Akindele Bello is one hell of a wonderful actress, this talented actress is a face the public likes to see often. Not only is she respected by her colleagues in the movie industry she is adored by most Nollywood fans. 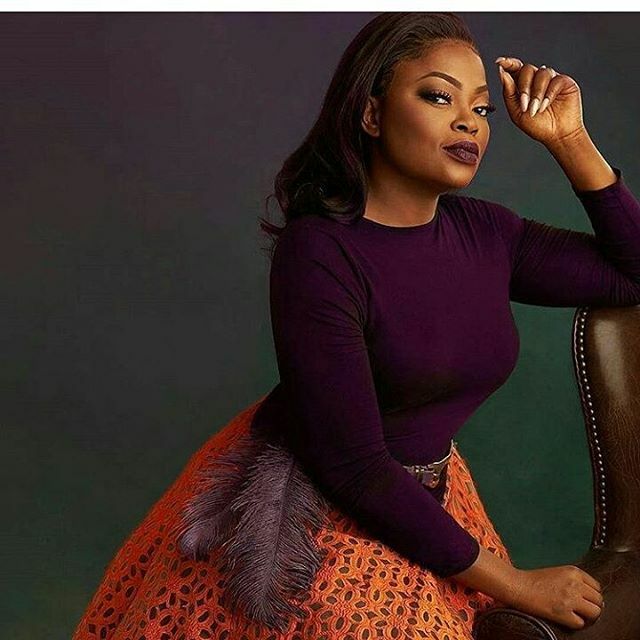 Apart from being able to create a funny ascent and make a stage name “Jenifa” for herself she has won many awards and has taken Nollywood comedy series to the next level. This strong, workaholic and passionate lady has been a source of inspiration and support to the society and the younger generation. Having her wedding anniversary celebrated yesterday, possibility of a baby soon and celebrating her birthday today marks double celebration for Funke which we do not want to miss out on. Happy birthday Funke! More power to your elbow. We not only wish you a joyous celebration, we hope to celebrate another milestone with you soon! Keep soaring!